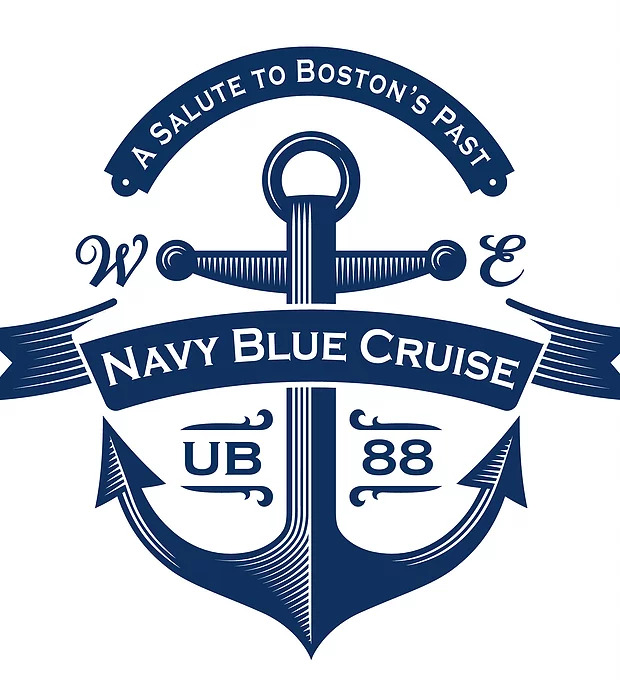 Our mission is to educate the public about the historical significance of Boston, its harbor, and the islands - from its origins to the present day. We strive to always be fun and engaging while teaching our patrons all about Boston's past. Captain Tim Gover is a United States Coast Guard veteran and retired Massport fire boat captain. He purchased and restored the Navy boat to tour the harbor and share the history that he himself is so passionate about.